We live in an urban age. To a degree unprecedented in human history, most of the world's people live in cities. 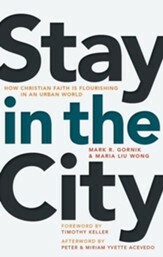 It is thus vital, say Mark Gornik and Maria Liu Wong, for Christians to think constructively about how to live out their faith in an urban setting. In Stay in the City Gornik and Liu Wong look at what is happening in the urban church—and what Christians everywhere can learn from it. Once viewed suspiciously for their worldly temptations and vices, cities are increasingly becoming centers of vibrant Christian faith. Writing from their experience living and working in New York City, Gornik and Liu Wong invite readers everywhere to join together in creating a more flourishing—and faith-filled—urban world. 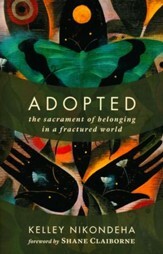 Adopted: The Sacrament of Belonging in a Fractured World explores the mystery of what it means to belong to God’s family. Kelly Nikondeha expounds upon what it means to belong to each other and to our God, highlighting that it is only through a proper understanding of the limitless hospitality that God has shown us that we can be transformed into people that show the same hospitality to others. Starting with Moses, Nikondeha traces the theme of adoption and belonging through all of Scripture. Her examination of the Scriptures reveals that we often place too small of a circle around those who we consider being family, and as such challenges us to expand our vision. Journeys that begin in brokenness rarely follow a straight road to healing. There are twists and turns—and setbacks—on the path of repentance. 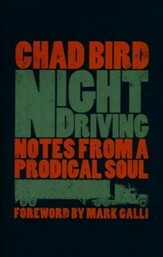 Drawing on his expertise as an Old Testament scholar, Bird weaves together his own story, the biblical story, and the stories of fellow prodigals as he peels back the layers of denial, anger, addiction, and grief to help readers come face-to-face both with their own identities and with the God who alone can heal them. 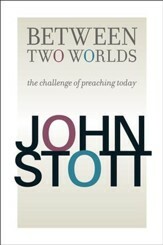 In this carefully orchestrated work of fiction, a pastor writes letters to his own congregation for seven years, ruminating on everything from fly-fishing to the Nicene Creed. 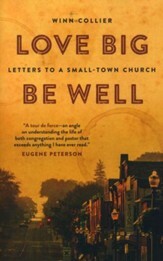 These letters reveal the earthy spirituality woven into the joys and sorrows of the people in the community, the church, and the pastor’s own unfolding story. In the process, the reader sees how the actual work of community ministry takes place—through gentle nudges from the Almighty. 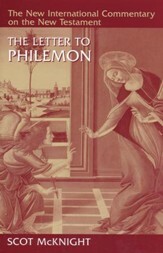 Scot McKnight provides a careful textual analysis of the controversial letter to Philemon. Though its content challenges social barriers and establishes new realities of conduct and fellowship, Philemon has also been misused to justify slavery. McKnight offers a much-needed careful exegesis, contrasting ancient conventions with the practice of modern slavery and providing the context for a faithful and accurate reading. The Book of Haggai and Malachi presents solid textual exposition from the respected Old Testament scholar Mignon R. Jacobs. 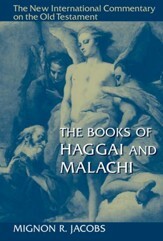 Providing a fresh, careful reading of Haggai and Malachi, Jacobs engages with the latest research to highlight relevant themes of contemporary concern, including honoring and dishonoring God, the responsibilities of leadership, questioning God, and hearing the prophetic word in challenging times. Jacobs provides a thorough introduction to both prophets in which she addresses questions of authorship, date, purpose, structure, and theology, followed by a new translation of the biblical text and a verse-by-verse commentary. With intertextual discussions about key aspects of the text and attention to competing perspectives, this commentary offers a rich new interpretation of Haggai and Malachi. As a revivalist preacher, theologian, and philosopher, Jonathan Edwards played a critical role in colonial New England's Great Awakening. 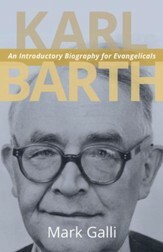 In this comprehensive reference, Harry S. Stout provides more than 400 succinct entries from premier scholars covering Edwards's ideas, as well the people, places, and events of his era. 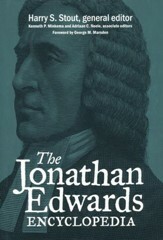 The Jonathan Edwards Encyclopedia is an essential resource on one of American history's illustrious figures.